Volunteer for Cats for Life! 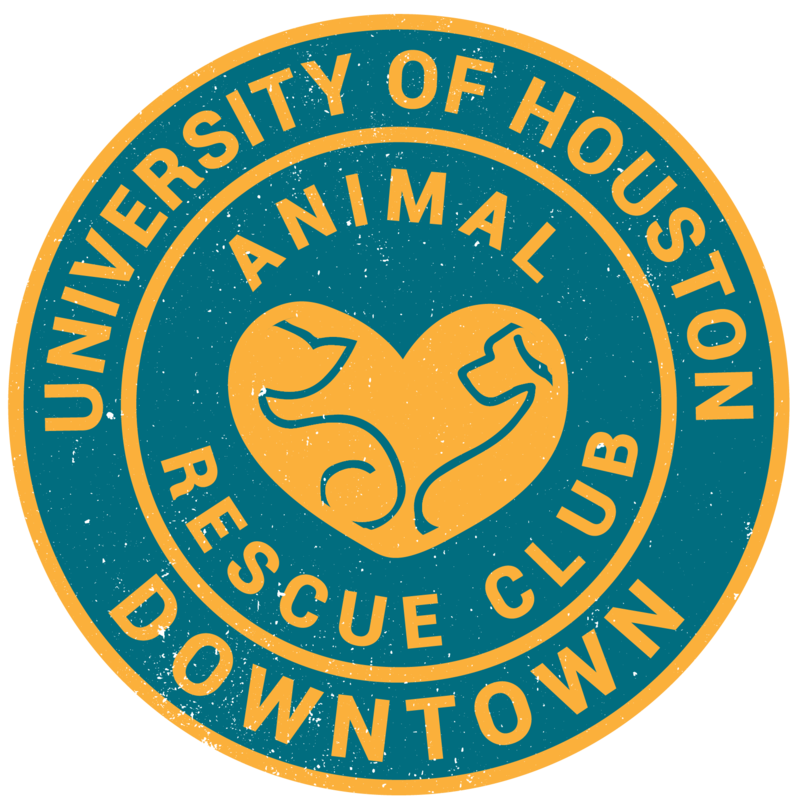 Cats for Life is a nonprofit, tax-exempt 501(c)(3) organization that exists to improve and save the lives of cats in Houston. Mary Kay Hendricks runs the organization and the cat sanctuary from her home and needs your help. She needs someone to run the rescue’s Facebook page. As you can see, it hasn’t been updated in over a year. Right now she has many adoptable cats in her care. If you know someone who wants to adopt a cat, please visit the organization’s website to take a look at the cats she has. If you have experience in fundraising, please contact her. She has many cats and money is needed to feed them and provide them with veterinary care. If you can help, contact her at mkhendricks1@comcast.net.